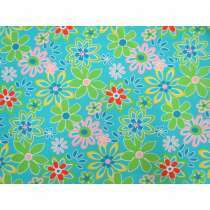 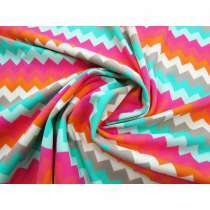 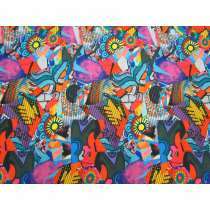 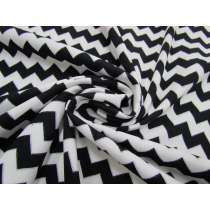 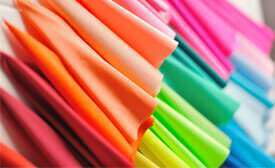 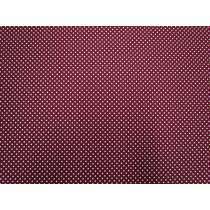 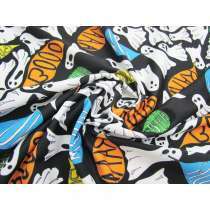 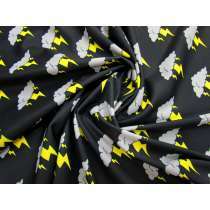 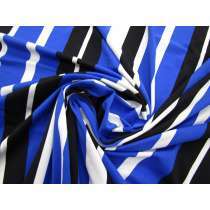 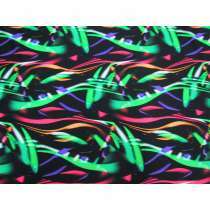 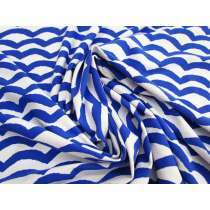 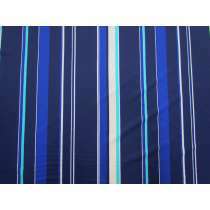 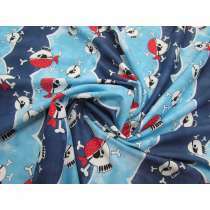 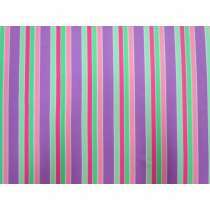 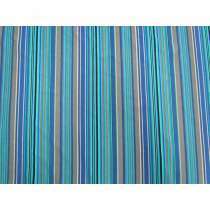 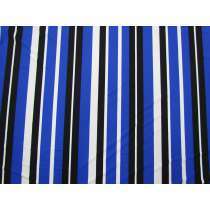 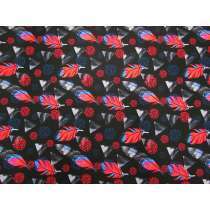 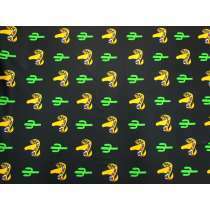 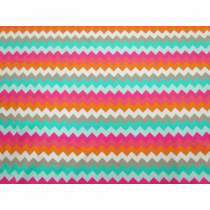 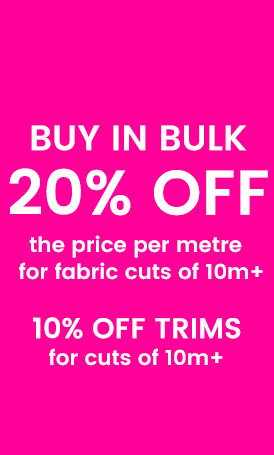 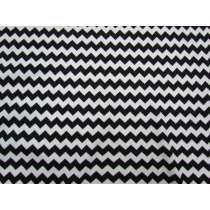 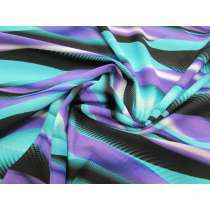 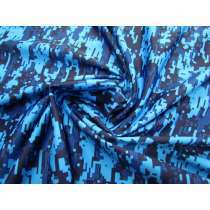 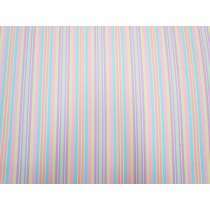 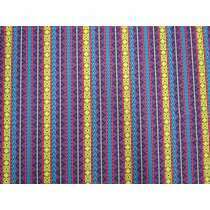 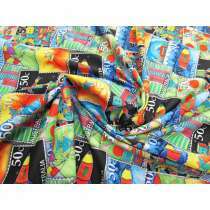 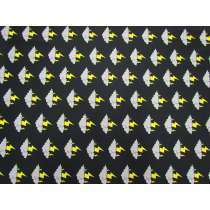 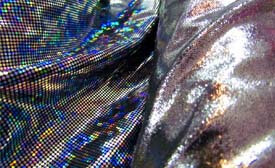 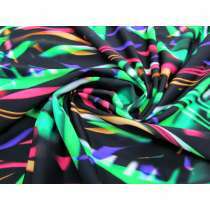 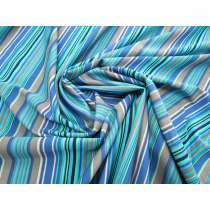 These swimwear lycra fabrics are designer range, meaning that once we sell out we generally aren't able to re-order. 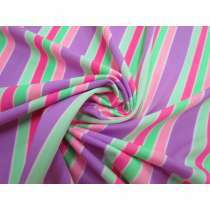 Widths, colours, weights and qualities will vary from roll to roll. 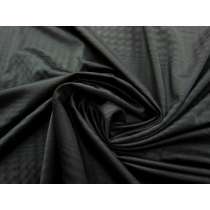 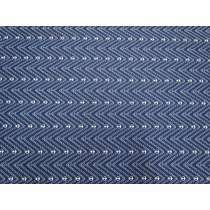 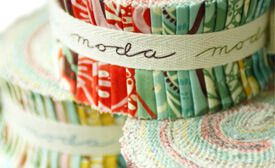 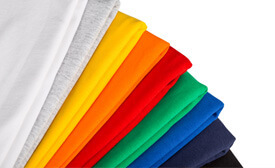 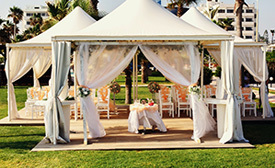 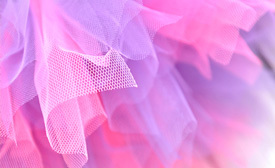 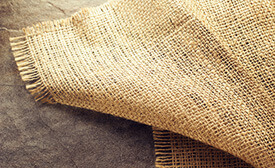 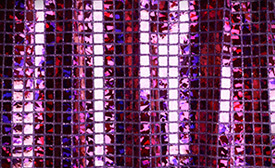 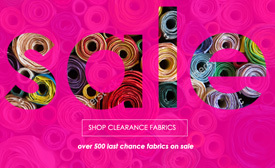 As always, we recommend purchasing samples to determine which fabrics will be suitable for your application. 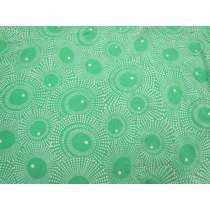 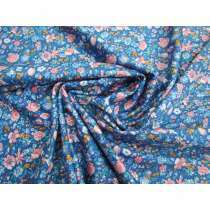 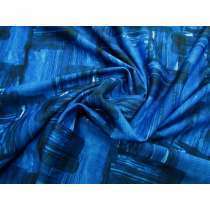 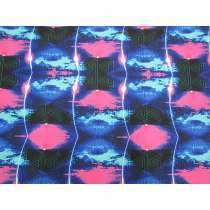 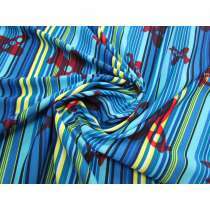 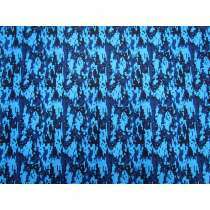 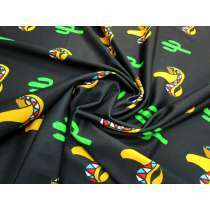 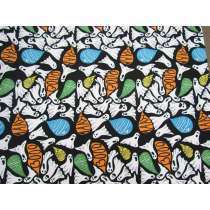 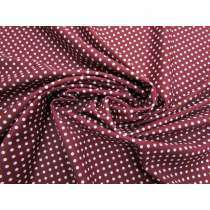 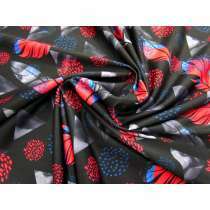 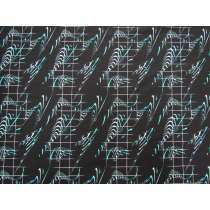 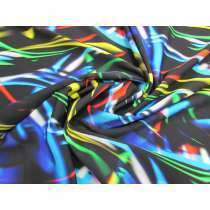 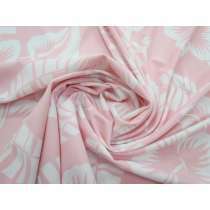 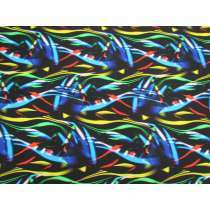 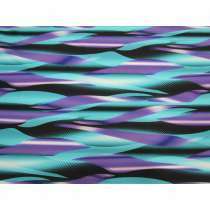 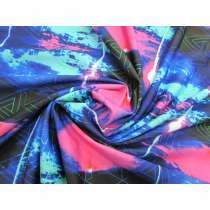 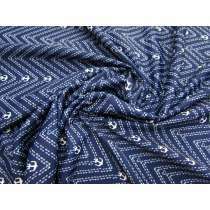 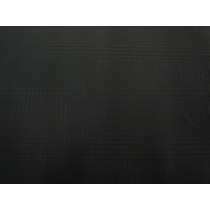 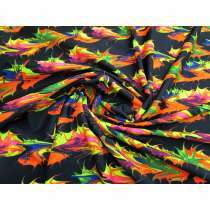 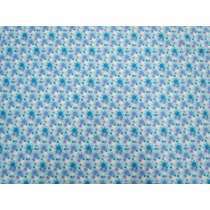 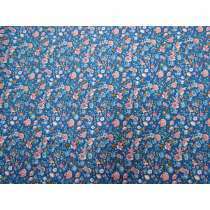 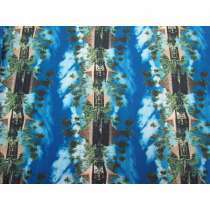 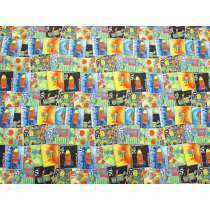 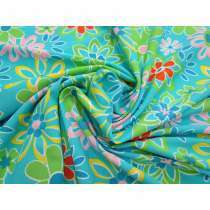 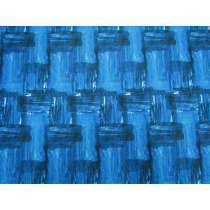 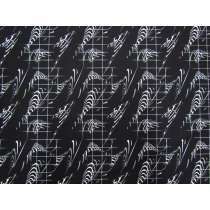 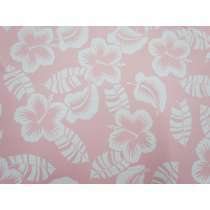 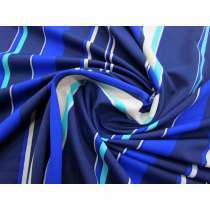 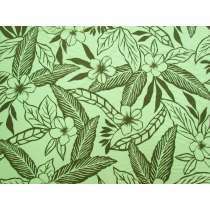 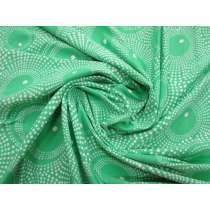 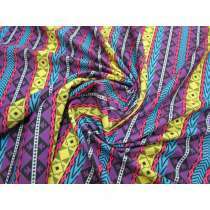 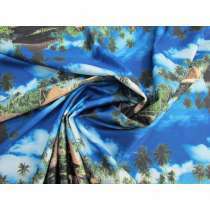 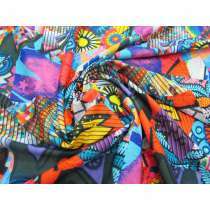 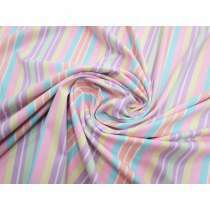 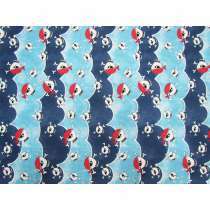 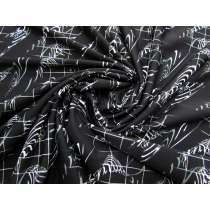 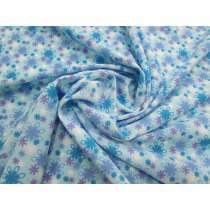 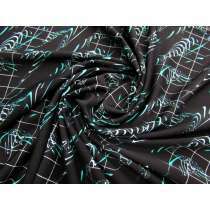 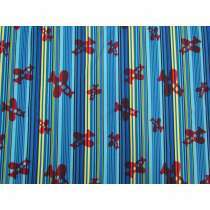 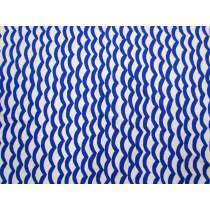 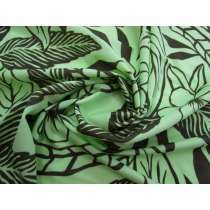 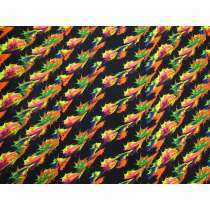 View our range of plain swimwear lycra fabrics to compliment these printed swimwear lycra fabrics.